Prince Ali has excavated a gold armlet which belonged to a powerful sorcerer. As soon as Ali tried on the armlet, a strange fire with a face appeared and spoke to him. 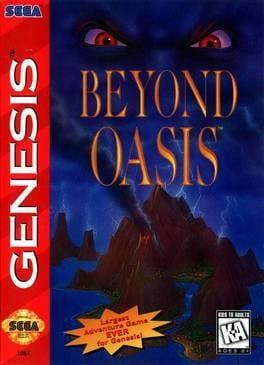 Beyond Oasis is available from 2.49 to 2.49 from 1 shops.